Let’s face it, owning a dog today is not the same as it was in yester-year. Nowadays, we have things like dog hotels, doggy daycare and doggy ice cream. In today’s world, we take our dogs pretty seriously. This isn’t surprising. Mankind has always had a special bond with dogs, which is why we call them man’s best friend. 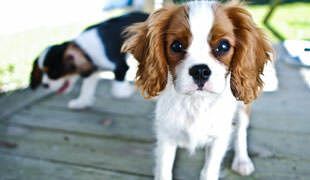 In fact, raising dogs has become somewhat of a business, with some pretty high-priced pooches being sold around the world. Here’s a list of the 15 most expensive breeds around today. 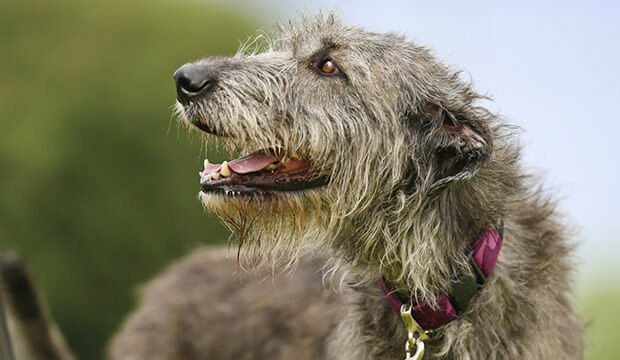 Starting off this list is the Irish wolfhound. 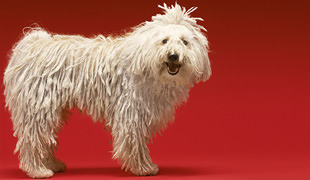 This dog breed is characterized by its shaggy fur coat and extraordinarily large presence. Irish Wolfhounds are some of the biggest dogs in the world, being taller than a human when it stands on its hind legs. The storied breed is one of the oldest in modern history, yet retains a pretty high price tag despite the fact. On average, an Irish wolfhound pup with cost between $1,200 and $2,000, not to mention the average yearly cost of taking care of a dog that big.